What is the purpose of the Frames 4 Docs? You'll find plenty of different uses for Frames 4 Docs. When you need to get your point across and make sure that it is visible to many different people, the Frames 4 Docs can be the perfect way to do so. You want your documents to look great and for people to read them, and this can be the perfect way to attract some new people and to help you get your point across. 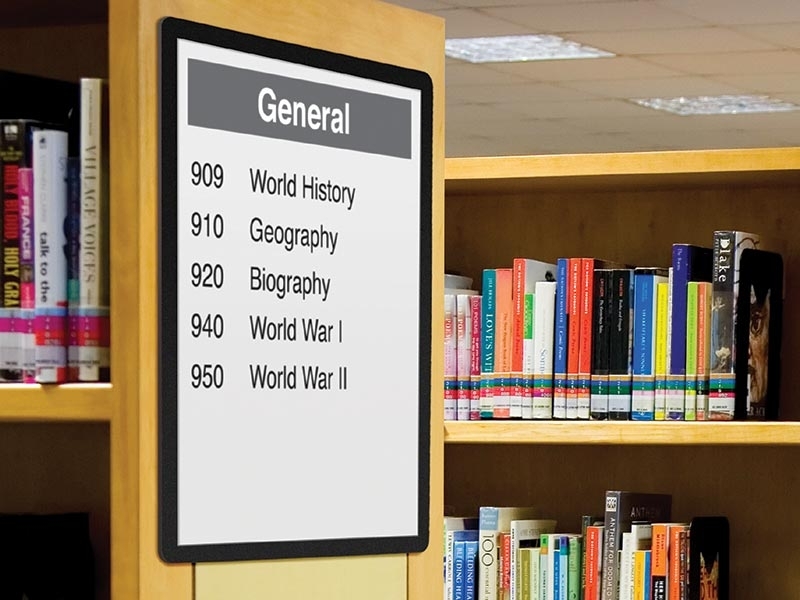 This product can be used just about anywhere, though you will most often find it in libraries or office where you need to display your documents. The great thing about it, though, is that you can bring your documents anywhere with you and they look great. When you want your documents to look professional and work as something you can use for a long time, this is the best product for you. Anyone can use this product for their documents if they need them to look nice, but you will most likely find people who work in an office space or in a library. However, the Frames 4 Docs are incredibly easy to use and require little effort to make sure that you get the results that you want and make your documents look professional. 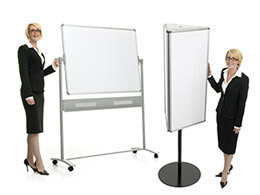 The Frames 4 Docs products are designed for easy and prominent document display. 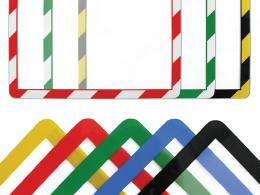 They are suitable for documents up to 1.5mm in thickness and you are offered choices of four sizes: A2, A3, A4, or A5. You can choose either magnetic or self-adhesive frames. 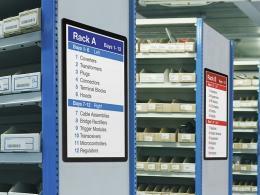 The self frames are permanent and make it so documents can be viewed on both sides of the glass. You get a pack of ten in a single colour or a mixed pack which contains two of each Red, Blue, Green, Black, and Yellow. It also has a 1-year warranty.